The effort of developing a Community and Economic Development Strategy for the community is led by a steering committee comprised of thoughtful leaders from diverse perspectives including the City of Valdosta, Lowndes County, Georgia Power, the Valdosta-Lowndes County Development Authority, Valdosta State University, the Valdosta-Lowndes Chamber of Commerce and South Georgia Medical Center. Learn more about the steering committee below. Mr. Allen retired as superintendent of Valdosta City Schools in 2009 after 12 years of service. He now serves on the board of South Georgia Medical Center and Wiregrass Georgia Technical College. Prior to serving as superintendent, he was the principal of West Gordon Elementary School from 1995-1997. He received his bachelor’s and master’s degrees from Valdosta State University. Mr. Ball serves as assistant administrator for the Communications and Public Affairs Office at South Georgia Medical Center. Before this role, he served as the assistant administrator of integrated services for 17 years. He is a graduate of Leadership Georgia and the Valdosta-Lowndes County Chamber of Commerce’s Leadership Lowndes Program where he has served as a past board member. Mr. Ball currently serves on the Board of the Boy’s and Girl’s Club of Valdosta, member of the Greater Lowndes Planning Commission, 100 Black Men of Valdosta and the Valdosta Rotary Club. 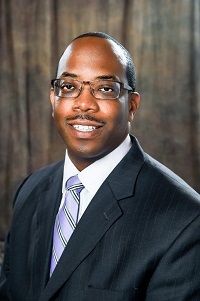 He received his bachelor’s degree from Morehouse College and his master’s in business administration degree from Georgia State University as well as a master’s in health administration from Georgia State University. Ms. Ballard has served as president of the Valdosta-Lowndes Chamber of Commerce since 1997. In 2014, Ms. Ballard was awarded the Executive of the Year Award by the Georgia Association of Chamber of Commerce Executives. 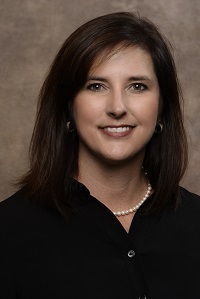 Under her leadership, she has driven the Valdosta-Lowndes County Chamber of Commerce to be recognized as a five-star Accredited Chamber by the United States Chamber of Commerce and she has increased membership by 73 percent. She received her Bachelor of Science from Western Kentucky University and her master’s degree from Texas A&M University. Mr. Barber is currently serving as the Valdosta City Manager, where he is responsible for the city’s 10 departments, 600 employees, and a $97 million budget. He began his career with the City of Valdosta as a principal accountant and has worked in various leadership positions during nearly 30 years at the City. Mr. Barber received his Accounting/Finance degree from Valdosta State University. He is a member of various local civic groups, state organizations, and a graduate of Leadership Lowndes. 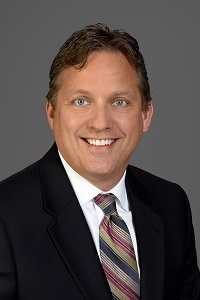 Mr. Berry is an experienced healthcare administrator with over 25-years’ practice in hospital administration, physician group-practice integration and population health management. He leads the South Georgia Health System, a 418-bed regional referral health system comprised of four campuses, in its mission to deliver optimal patient outcomes with cost-efficient care. Mr. Berry is a Board Certified Medical Practice Executive and Fellow of the American Academy of Medical Administrators. In 2014, he was awarded the Professional Industry Award in Medical and Health Sciences from his alma mater, Francis Marion University in Florence, South Carolina. Mr. Berry holds a Masters of Business Administration degree from Kennesaw State University. Dr. Carvajal is the 10th president of Valdosta State University. He previously served as interim president of Darton State College and as president of Bainbridge State College. Before coming to Georgia, he was vice president for student success services at Cascadia Community College in Bothell, Washington. Dr. Carvajal holds a Ph.D. from The University of South Carolina in Columbia, a Master of Science degree from Southern Illinois University at Carbondale, and a Bachelor of Science degree in from East Central University in Ada, Oklahoma. Mayor Gayle is serving in his second term as mayor of Valdosta. 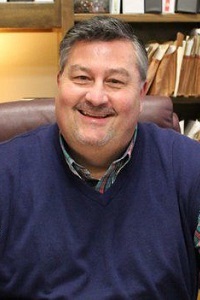 He is the chairman of the Regional T-SPLOST Committee, and serves on the Georgia Municipal Association Board of Directors and Executive Committee. 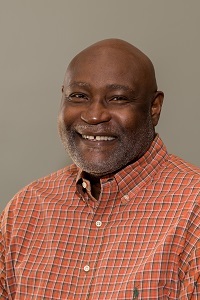 He also serves on the Southern Georgia Regional Council, the Lowndes County Board of Health, the Community Visioning Committee and the South Georgia Military Affairs Committee. Prior to being mayor, he worked for Prinsho Veneer Company and Capitoline Products and retired in 2009. He earned his bachelor’s degree from Valdosta State College. 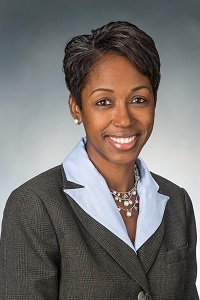 Ms. King serves as Regional Director for Georgia Power Company. During her 27-year career, she has held several positions, including Sales, External and Area Manager. She was appointed by Governor Nathan Deal to serve on the Education Reform Commission and Department of Community Affairs. Audrey served as past president for Valdosta North Rotary Club and most recently selected as Honorary Commander for Moody Air Force Base. She has also served in many other leadership roles in the community. She earned her bachelor’s degree in business from Troy University. 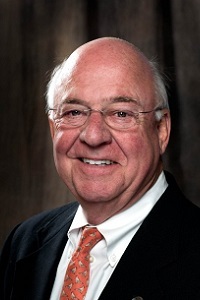 Mr. McGahee is the Immediate Past Chairman of the Board of Directors for the Valdosta-Lowndes Chamber of Commerce. 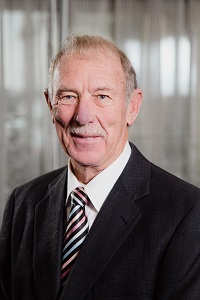 He is retired from the South Georgia Medical Center, having served as Chief Financial Officer from 1982-1992, Chief Operating Officer from 1992-2000, and Chief Executive Officer from 2000-2011. Mr. Pritchard has been serving as the Lowndes County Manager for over 16 years. He previously served as the County Manager in Ware County for over seven years and Wayne County for eight years. Prior to his government service, he worked in banking in various positions (assistant manager, branch manager, vice-president and loan committee). 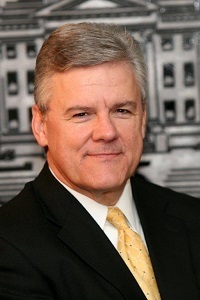 He received his bachelor’s degree in political science from Valdosta State College and has completed numerous leadership programs in banking, finance, and government. 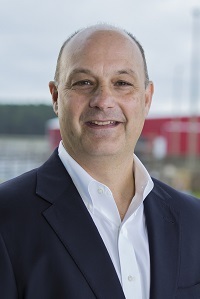 Mr. Purvis serves as Georgia Power’s community and economic development manager in the South Region. 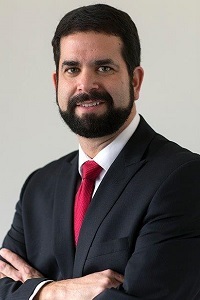 He joined the Georgia Power team in 2011, having formerly served as a development specialist for the Georgia Department of Community Affairs. He is a member of the Georgia Economic Developer Association. He holds an Associate degree in Science degree from Abraham Baldwin Agricultural College, a bachelor degree in Political Science with a minor in History from the University of Georgia, and a Master of Public Administration degree from Valdosta State University. Ms. Schruijer has served as the Executive Director for the Valdosta-Lowndes County Industrial Authority since 2011. 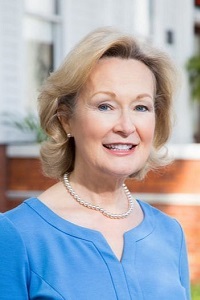 She has been active in the Georgia Economic Development Association since 2007 and has been a member of the Board of Directors since 201. She is now the 2018 secretary-treasurer for the GEDA. Prior to her work in economic development, she was with The Ritz-Carlton Hotel Company for 10 years. She received her undergraduate degree from Georgia Southern University. Commissioner Bill Slaughter serves as Chairman of the Lowndes County Commission. 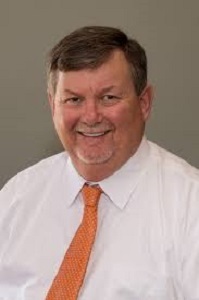 He is a retired local business owner of a family owned and operated business in Lowndes County, having served as the Chief Executive Officer of Waller Heating & Air Conditioning. Chairman Slaughter has been involved with many civic groups, trade associations and community boards such as the Homebuilders Association of South Georgia, Construction Industry Licensing Board of Georgia, Greater Lowndes Planning Commission, Wiregrass Georgia Technical College Foundation Board and Leadership Lowndes Class of 2007.